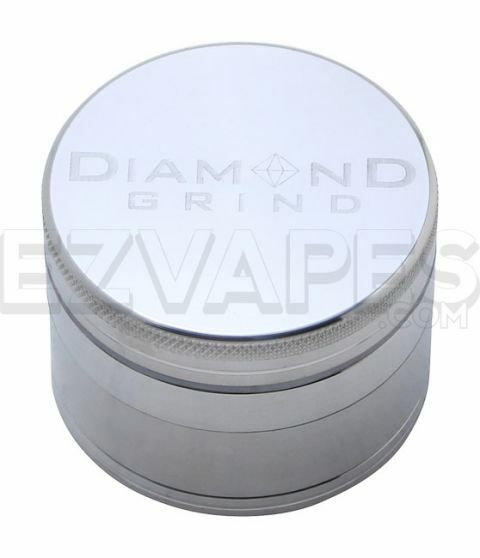 The Diamond Grind Aluminum grinder is a premium anodized aluminum grinder built to last and get the job done. The anodized aluminum goes through an oxidation process that adds an extra layer of protection that is vital to fighting wear and tear. 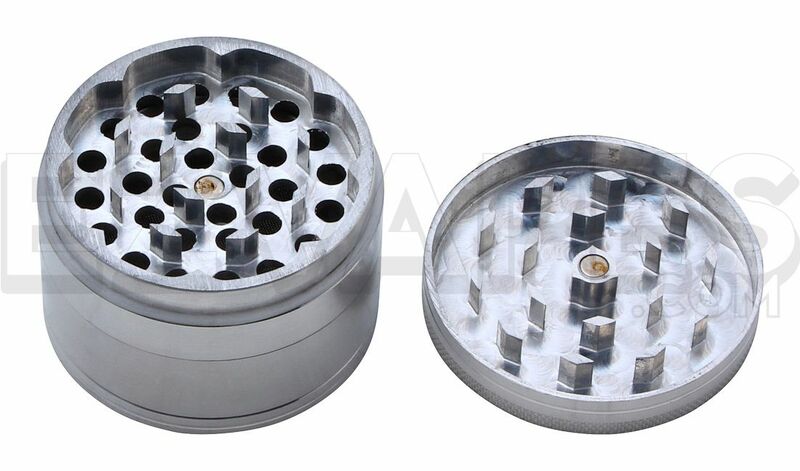 This 4 piece grinder comes with a stainless steel sifter for your material and even has a storage section on the bottom, in addition to it's centered magnet that helps keep the top closed. Diamond Grind's medium size measures 56mm (about 2.25") making it that perfect middle size most are looking for.